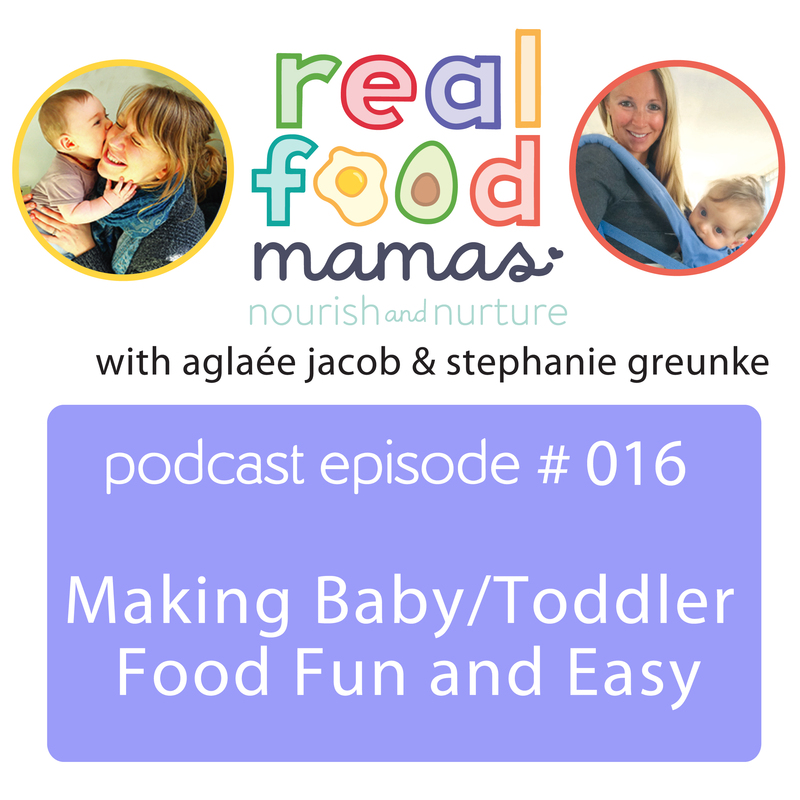 Join us as we talk about fun, simple and creative way to nourish you baby and toddler. 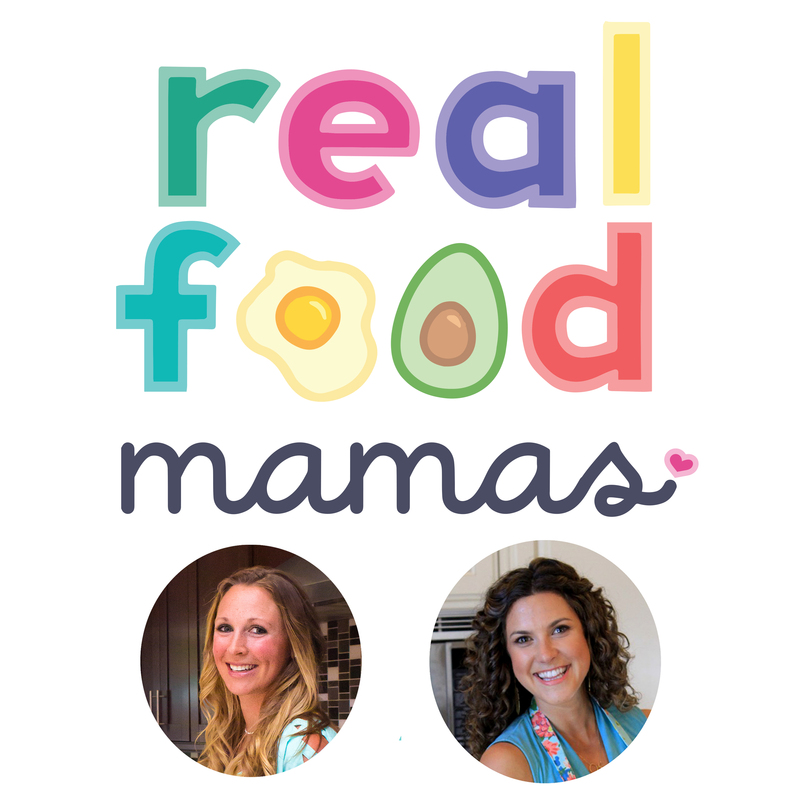 In this episode, we discuss food introduction, the differences between feeding an infant and a toddler, fun feeding products, tips and tricks for dining out, preventing fussy eaters and Rochelle’s 3 top tips for successful infant & toddler feeding. For more about Baby-Led Weaning, we also suggest you have a listen to episode 014. Rochelle’s bio: Rochelle Serna is a nutritional therapist with a background in child & family development. She combines ancestral nutrition, the newest science, & a holistic approach to provide nourishing tools for natural fertility, pregnancy, & healthy babies. I’m not sure why people insist on telling me that I’m denying my son experiences, or that he’ll sneak candy & junk food behind my back as soon as he’s old enough to do so (saying it in a tone to hurt me?). By educating & implementing healthy eating practices with my son I am not depriving him. In fact, I’m giving him a gift. Not only will he be set up with the building blocks for a lifetime of health, but he will be able to make informed & educated choices about the food he eats & the way that he cares for his body for the rest of his life. He will have many, many wonderful experiences. He will taste many incredible foods. He will be given autonomy to choose what he wants to eat & do, & I will have the knowledge that he is not doing so blindly.